Gear up for this 2 night event on either April 6th or 7th to spend late nights at the Music Center. Watch as the beloved Downtown cultural space transforms into a Disco wonderland. 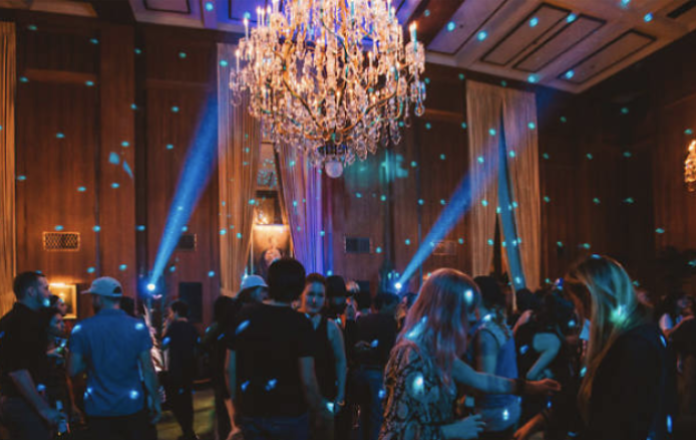 Past Sleepless events have included everything from a backstage tour of the Dorothy Chandler Pavilion to drinks and dancing in the Founders Room, and a pillow lounge in the lobby to a roller derby demo on Lower Grand. Click here for more information.